The passion of Bristol native William J. Tracy was baseball. He served as manager of the Bristol championship team in the Connecticut State League in 1901 and served as president of the Connecticut State Baseball League, a professional league at a level similar to modern minor league baseball, from 1902 through 1906. 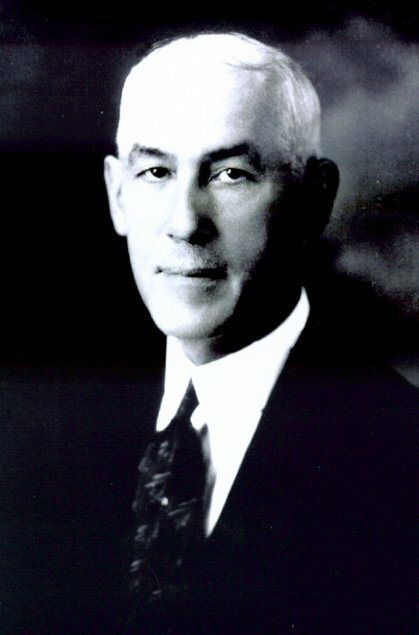 He was appointed a charter member of the Board of Park Commissioners in 1913 and served as superintendent of Bristol Parks for 15 years until his retirement in 1935. In this position he was instrumental in the acquisition and development of Muzzy Field and Rockwell Park as well as the building of Memorial Boulevard. He was a personal friend of baseball greats John McGraw and Connie Mack. A picture of Mr. Tracy and Connie Mack is part of the Mack collection at the National Baseball Hall of Fame in Cooperstown, NY.